The durable SA14, designed to meet the needs of companies in a wide variety of industries, offers a choice of powerful Intel Core processors, long battery life of up to 11 hours, and assorted wireless connectivity for use away from an office setting. It comes standard with a high-definition 14" LCD display. 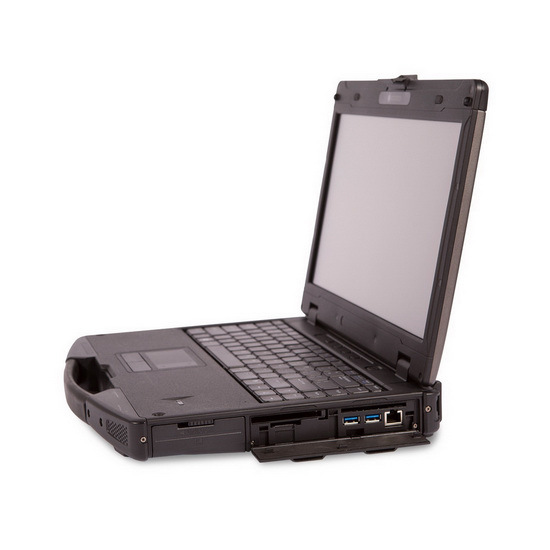 It is the perfect notebook solution for use in a wide variety of rugged applications, including those found in the military, government, public safety, utilities, oil, gas, distribution, transportation, field service, field sales, insurance, and communications.